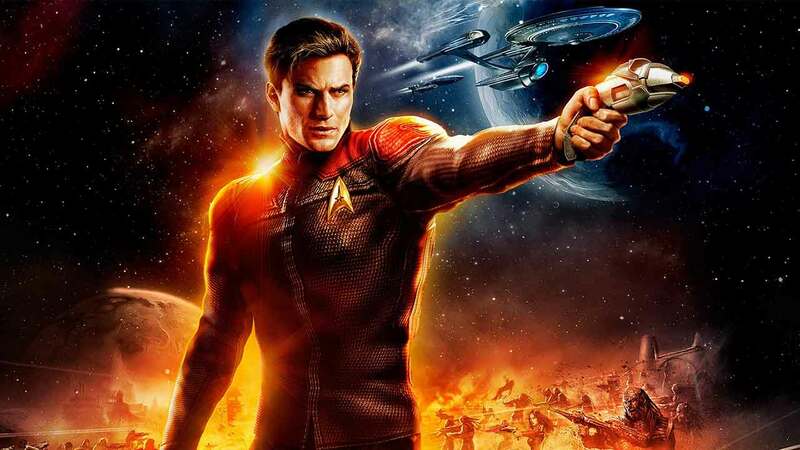 Cryptic Studios and Perfect World Entertainment today revealed the next stage in the continued evolution of Star Trek Online with the announcement of a brand new update heading to the game on October 25th. Agents of Yesterday – Artifacts is a follow-on update from the games last expansion that will introduce a brand new episode for players to experience alongside an additional story arc that will carry players through to the new year – including a Stark Trek: The Original themed Starbase Fleet Holding. The team will also be introducing the modern lighting update that was included in the recent console release of Star Trek Online. Come October 25th Star Trek Online characters will once again meet up with the Lukari, a species introduced in Season 11 as one of the few warp-capable species in the game. Players will accompany the Lukari on their mission to explore an unknown alien system complete with the rewarding exploration and traditional perils that feature in the Star Trek franchise. Starbase K-13 will also make another appearance with the release of Agents of Yesterday – Artifacts. The space station will be made available to all fleets accompanied by the new story episode. For more information check out the official blog post.